I had an aqua treadmill for five years already before I decided to invest in a second treadmill and I was hugely impressed by the sophistication and quality of the Aqua Icelander. I have had the treadmill for a year now and have only had to change the water three times - this filtration system is in a league of its own. I have not had any problems with any parts or functionality on the machine and the service experience is first class. Bjarni and his wife are a joy to work with and the entire experience from our first conversation to our relationship today has been positive, educational and respectful. Bjarni is excellent to deal with, all the costs are clear and the delivery is to the day. The quality and beauty of the craftsmanship of the machine is really next level and it is certainly the market leader. 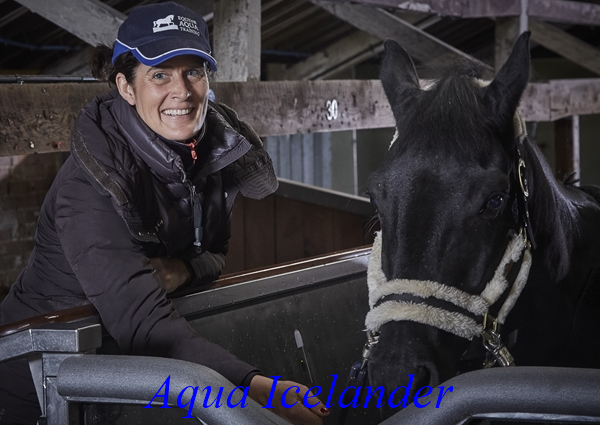 The ability to make tailor made programmes for each horse is unique and the Icelander is the first treadmill to have an incline and chilled salt water. The Aqua Icelander is beautifully made with varnished wood, glass and polished steel but her looks are not the only thing that set her above other treadmills as Aqua training has never been better, the design encourages the horses to work in a correct outline and stay totally centred and straight within the treadmill. I am amazed at the effectiveness of this water treadmill and the radical impact of the training they just work harder and more correctly in this treadmill because they are totally in alignement and balance. The salt water is an excellent therapy in itself and the incline is a great resource. The machine also has very rapid filling and discharge speeds which are comparatively silent compared to other treadmills. Reliable, efficient and trustworthy Bjarni offers a first class customer experience and the Aqua Icelander offers the ultimate Aqua Treadmill experience for a horse. Best wishes and happy 2018! 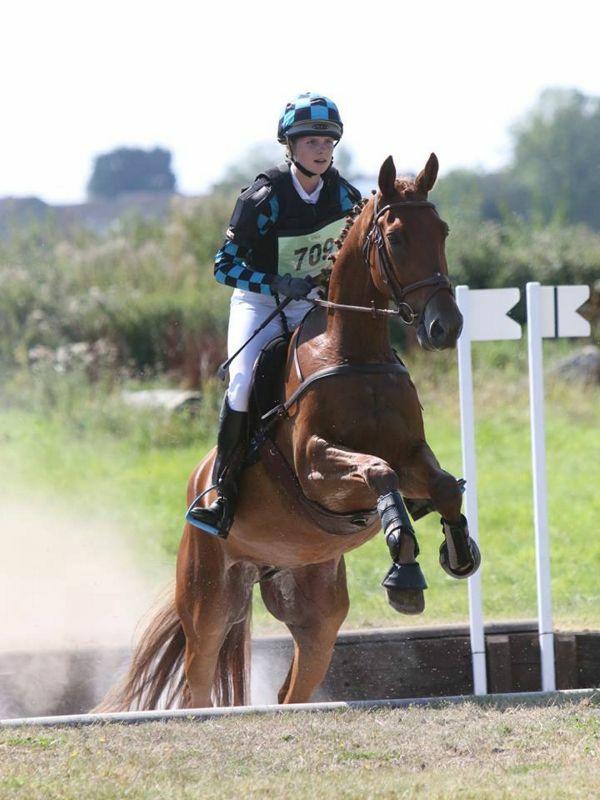 Her name is Emily Nicol - this young lady is going to go far! Q. Who have you bought to The Tweseldown Aqua Icelander treadmill and what are their career highlights? I have bought both of my event horses to work on the treadmill: a young horse competing in the 2017 5yo classes, and a 9 year old competing at CCI* level Q. Do they have any underlying veterinary issues? Neither of my horses have any veterinary issues, however over the summer we decided that the ground was far too hard for them to do canter work on, so to save their legs we started bringing them down to the treadmill. Both horses greatly benefited from this, and after every session we could feel the difference of them using their back end more, especially in the walk. Q. Has the treadmill helped with these issues? N/A Q. Who else is on your support team and what do they think about you using the treadmill? My instructor, who is based with us, also immediately felt the change in the horses, especially in my 5 year old. They were so much straighter and had much more purpose in their walk, which was great considering how laid back they can both be! I would recommend using the treadmill to anyone.